With Gunlord constantly on our minds it's a good time to take a look back to where NG:Dev Team got started. 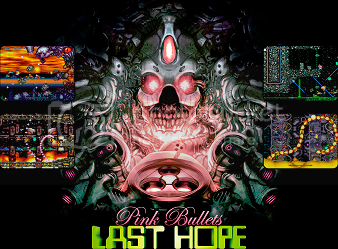 When we covered Metal Slug 2 we lumped it's update Metal Slug X together with it, so we're doing it again this week with Last Hope and Pink Bullets. That means there are two separate scoreboards for this week's High Score Challenge!